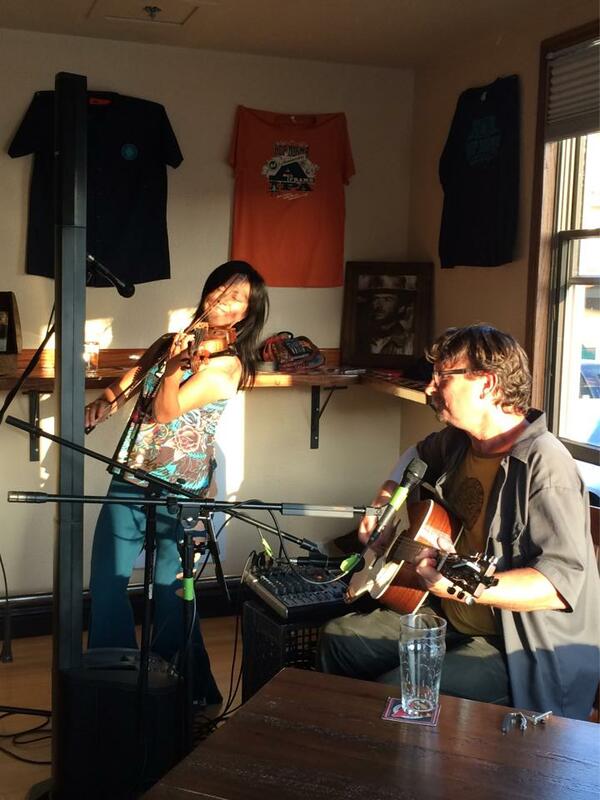 Join us at Hop Dogma Brewing Company in El Granada for our Acoustic Neil Young Tribute! Tags: acoustic, el granada, Half Moon Bay, Hop Dogma, live, Music, neil young, tribute. Bookmark the permalink. Previous post ← Announcing CoCo Cabaret #1!